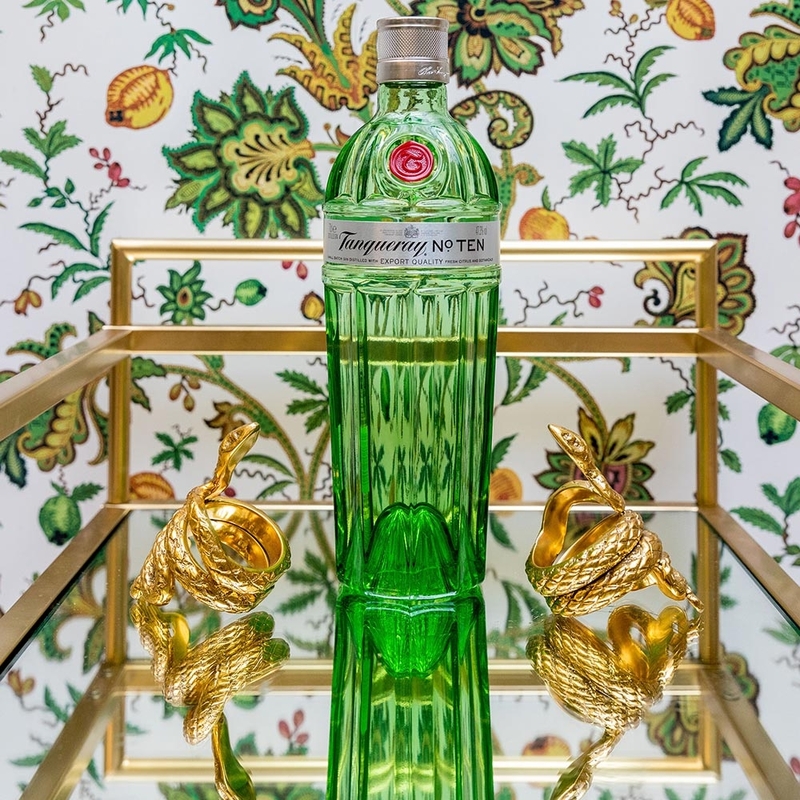 For something truly special, premium gin brand Tanqueray has partnered with quintessentially British design label, House of Hackney to create the limited edition ‘Indienne Citrus’ gift set- the perfect gift for those design and gin enthusiasts. 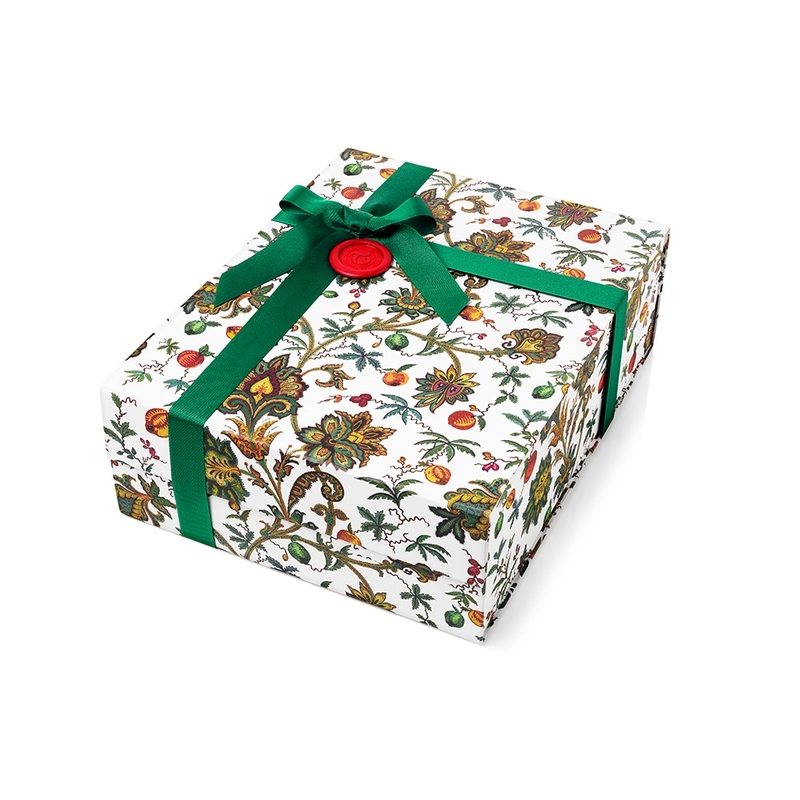 The limited edition gift sets have been produced using the ‘Indienne Citrus’ design. 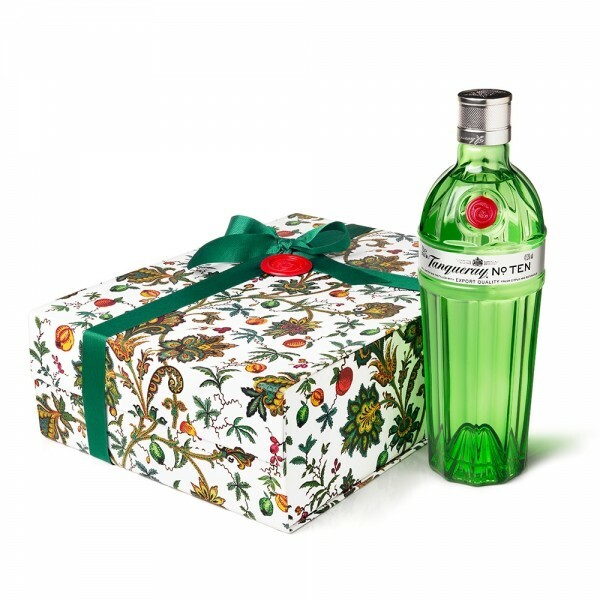 Each luxury gift set contains two bespoke negroni glasses, featuring the Tanqueray print, along with a bottle of Tanqueray No. 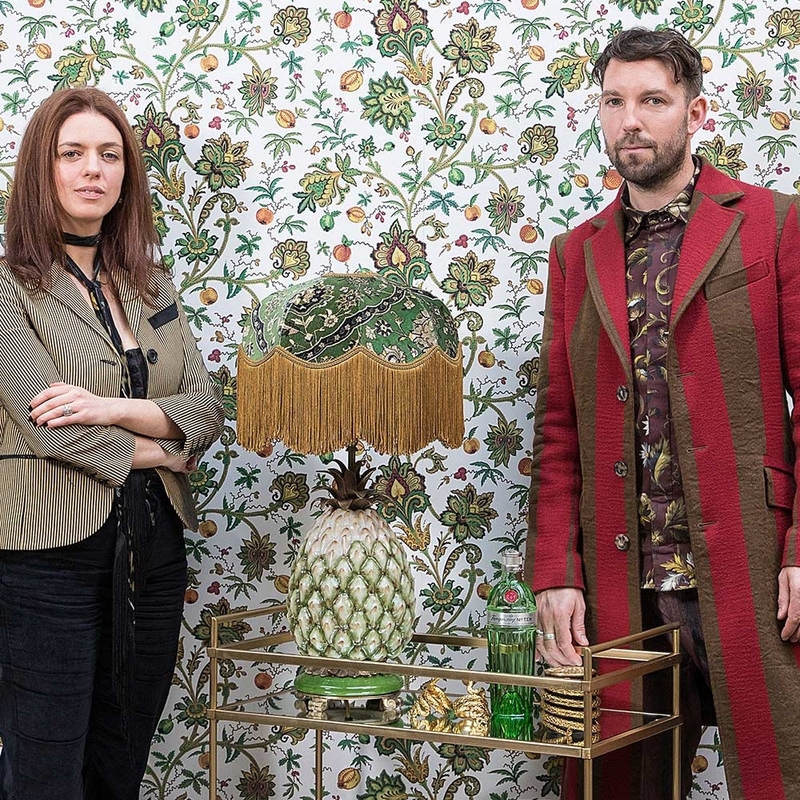 TEN and a recipe for the perfect party cocktail – the Tanqueray ‘Indienne Citrus’ Negroni. Plus, there's only 250 available, ever.